LITTLE J GOES ALL THE WAY TO MELBOURNE! Exploring Melbourne city these images portrayed by Windisch are a perfect portrayal of the cities beauty. For all the lights, wires, rails and concrete I am grateful however that the true beauty of nature has not been completely strangled by the vines of man’s concrete jungle. 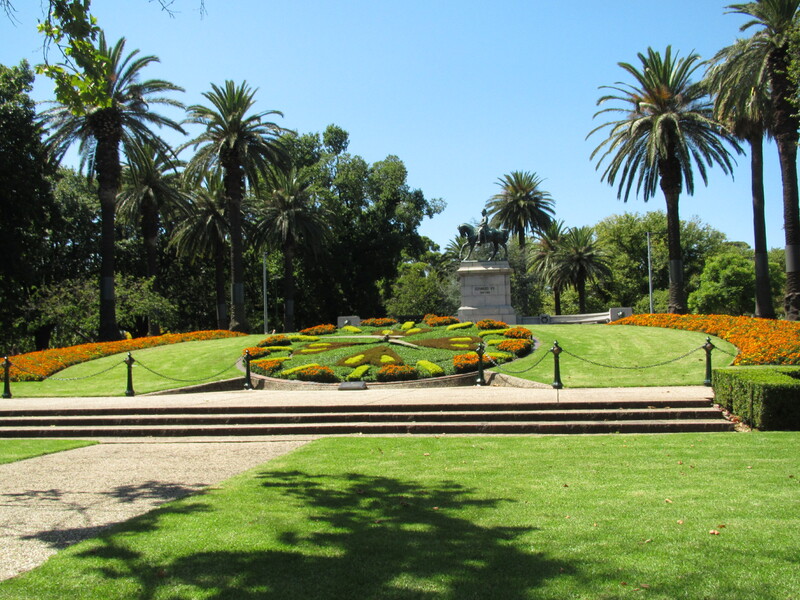 Places such as Alexandra gardens which surround the riverbanks of the Yarra, the Queen Victoria Gardens and the Gallery of Victoria are some of those which make up the hundreds of hectares of parkland surrounding the CBD. However, even within the CBD itself you are never too far from nature. 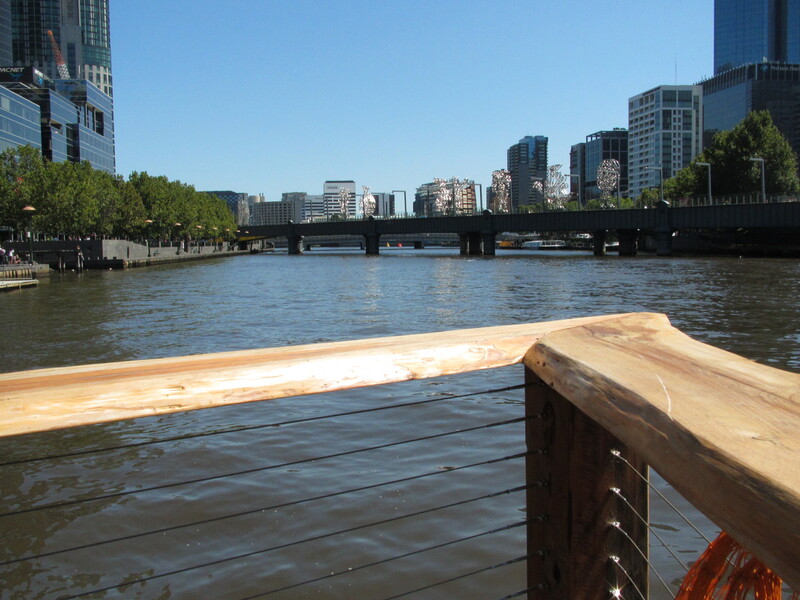 On beautiful sunny days you can see hundreds of couples, tourists and kids enjoying picnics on the banks of the Yarra, lazing with a wine in the private gardens behind the Victorian Galley or relaxing on the grass squares of Federation square and the QV. As I walk the tree-lined streets of this city I feel I am in constant connection with nature.On this particular day I lie serenely on the sloping banks between the Alexandra Gardens and the Yarra, listening to the gentle tinkling sounds of church bells and wind chimes floating across the river as I gaze above to the leafy branches dangling above like huntsman legs. 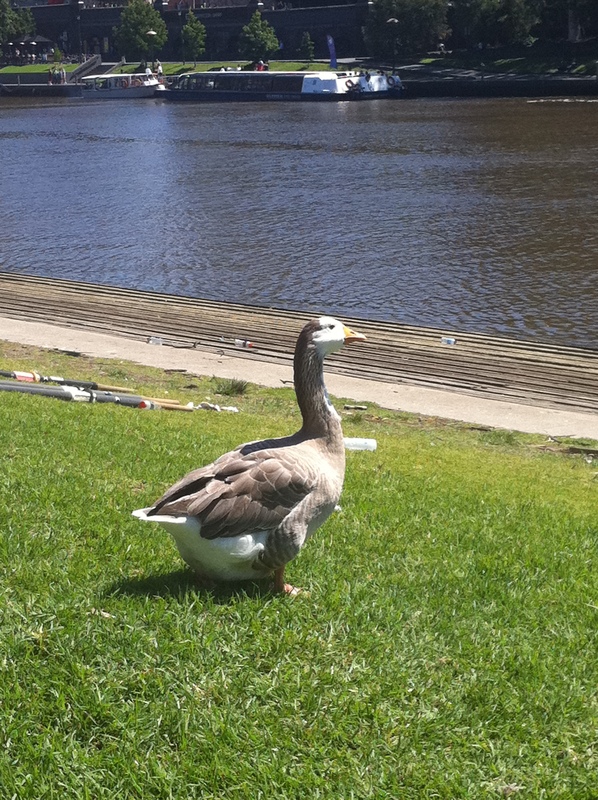 To my left a large goose waddles around, honking occasionally as it wanders in between the rowers preparing their race boats. After a walk through the amazing gardens and a visit to the National Gallery of Victoria I make my way over to Southgate, where I discover ‘Ponyfish Island’. It is not (as its name would have us believe) some sort of island inhabited by long nosed fish, but rather a floating bar. Located under the Southgate footbridge, this little gem is a restaurant, bar and cafe, adorned with hanging baskets, crates and barrel chairs. Intrigued, I walk down the wooden steps to a floating deck and am asked if I would like a “Fat Yak” pale ale or a “Bulmer” cider beer. After a taste test I decide on the latter, a cider which tastes not unlike apple juice. The beer is much sweeter than I’m used to and I have to drink it slowly, but as I am eager to keep moving on my little city adventure I decide this beer would be better enjoyed as ‘one for the road’. 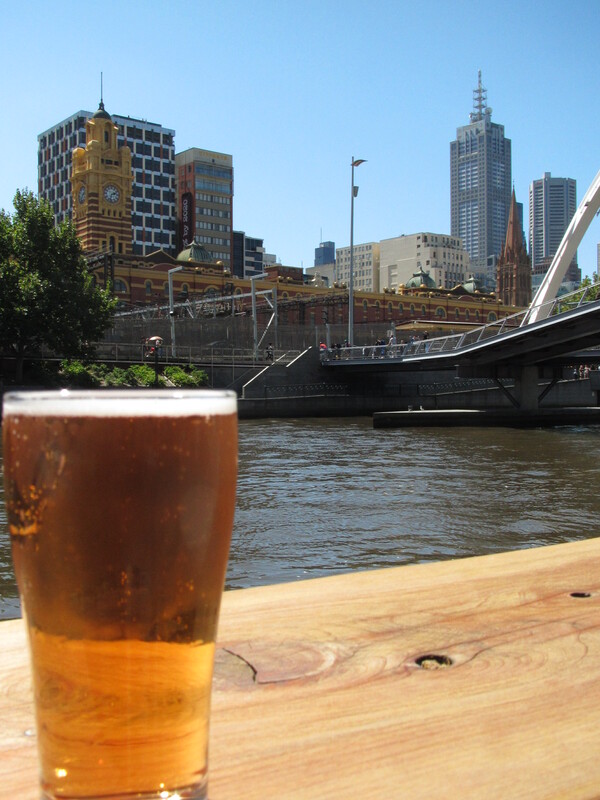 I do a quick check of my surroundings and pour the rest of my drink into my empty water bottle (smooooth move) and hike back over the bridge towards the CBD, sipping leisurely on my cider (not so smooth as I am about to find out). The fizziness of the beer combined with the sudden exercise proves too much for my stomach and by complete accident a belch escapes. No biggie right? I mean, people burp all the time. Well, apparently for the elderly cyclist passing by at that exact moment, it seems not. The man had a distinct look of surprise, and then, disgust on his face… Warranted I had broken both legal and social etiquette rules by drinking and belching in public, but hey, live a little ok grandpa! Known as the ‘city of art and culture’ Melbourne offers a multitude of sights and experiences to both visitors and locals. For those who love their shopping, the city boasts many major retail outlets such as Chadstone Mall, Chapel street (boasting over 1000 shops it has the reputation for being the cities style capital), DFO (with 3 factories now operational it is the number one destination for big labels on a budget) and of course the endless boutiques and retail stores scattered throughout the alleys and streets of the CBD’s Block Arcade. Of course, with all that shopping comes the need to refill the tank, and Melbourne is certainly the place for dining out; whether you prefer cosy cafes, ritzy bars, elegant restaurants or something which caters for international cuisine, there is something for everyone. Even those with specialised diets don’t have to go hungry, as there are many options for people on gluten/dairy free and low fat diets. After several hours of wandering the gardens and the CBD shops, I decide it’s high time I grabbed a bite and put my feet up. I hike back through the city to check in at the Space hotel, a neat little backpackers situated a 10 minute walk from Flinders street station on the corner of Russell St and McKenzie St.
I’m a little nervous about the thought of shared accommodation, and wonder if I will have to take my friend’s advice to sleep with scissors under my pillow 😛 Granted I am a backpacking newbie I guess I would have been pleasantly surprised by any experience that didn’t include the need for scissors! Swiping my card I enter the room, and find that although small, it is tidy and clean with each bunk having a reasonably large lock up cupboard. I meet the first of my five roommates, an Australian woman by the name of…Jas! After a bit of a chat I decide to have a look around the hostel, and am amazed to find not only a gym but also a theatre! After a long day of walking I relax in the theatre room in front of a large projector screen with several others as we laugh along to Scrubs and American Dad. For 35 bucks a night I found the Space Hotel to be excellent value, with great amenities, awesome staff and a great location. After a hearty dinner in the QV square I retire to my room, set my alarm for 4am (yuck), pack my bags for my flights home, and prepare to say goodbye to the city of art and culture. So long Melbourne, see you again soon my love! -Melbourne is famous for its ‘four seasons in one day’ weather, so remember, even if the weather report predicts sunny, fine weather it’s a good idea to include warm clothing also as the winds can be quite biting (as I found out the hard way). 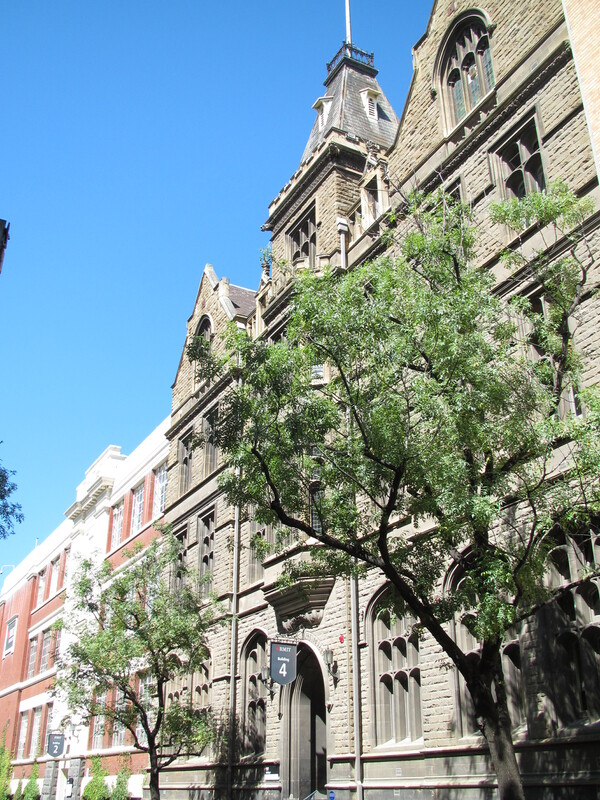 -Getting around the CBD is extremely easy with the Victorian transport system. Trains, trams and buses make regular rounds of the city and most places are within an easy walking distance. 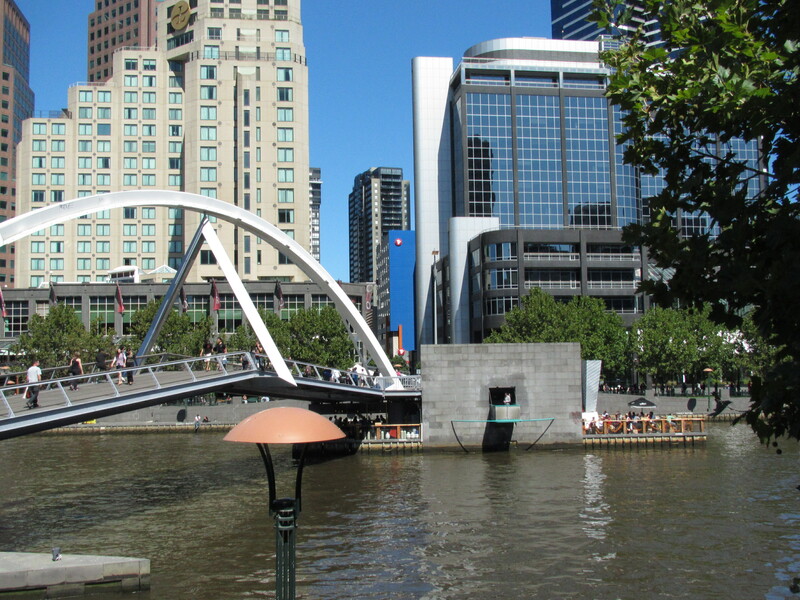 -If you plan to travel further out of Melbourne however, be sure to do your research about where the closest train stations and bus stations are. I recommend jumping on the Victorian V/Line transport website www.vline.com.au . There are also many cheap options available for car hire, with places like Budget offering cars for the day for as little as around $50 a day. -For last minute accommodation www.wotif.com and www.lastminute.com are also good options. These websites were my saviour during my 5 nights in Melbourne! –Mornington Peninsula. The home of wineries, hot springs, native bushland parks, adventure tours and beautiful little towns. Number 1 tip if you plan to visit the peninsula, make sure you have a car! There’s lots to see and do down here, but the towns are spread out and without a car you won’t see much of the beauty. –Bon Beach. A favourite of mine, I always spend a few days of my visit with family friends. Think long beaches lined with candy-cane coloured beach boxes, striking sunsets, Close by to Frankston shopping centre and just up the road from Mentone, which I believe has one of the most amazing shoe warehouses I’ve ever seen. Some of my best bargains have seen me pick up $120 purses for $10, tony bianco leather thigh high boots for $50 and little blue felt stilettos for a mere $10. I always walk out wondering how I am ever going to get all these shoes onto the plane! Next LOVE THY NEIGHBOUR…OR JUST MOVE TO ANOTHER SUBURB!